Whether you have a specific question or just want to know a little more about Welson Mold, call us or send us an email. Insert molding manufacturing process combines metal and plastic, ceramics, or multiple combinations of materials, components and plastic into a single unit. The inserted component is most commonly a simple object, such as a knife blade or surgical tube, but in some cases inserts can be as complex as a battery or motor. 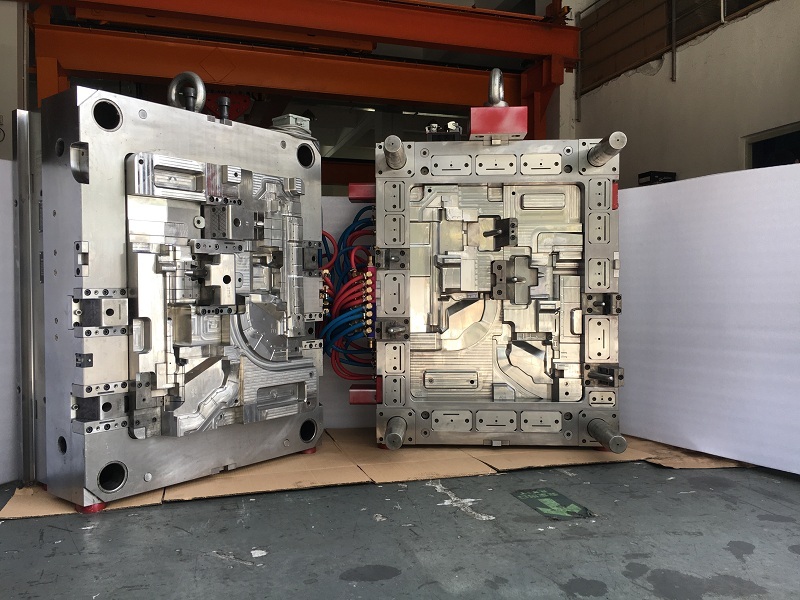 Welson Mold utilizes highly-advanced vertical molding machines that are specifically designed for insert injection molding. The insert molding process requires very tight tolerances to ensure correct formation of the plastic parts misalignment of even a fraction of a millimeter can lead to complete failure of the process. 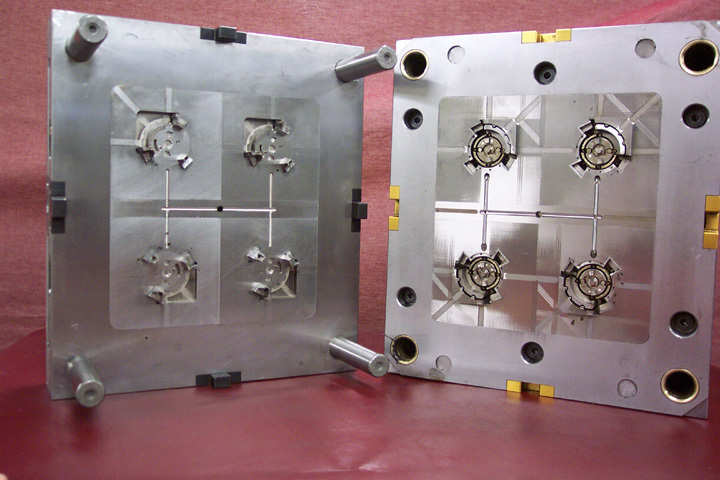 Our state-of-the-art insert molding equipment can meet even the most exacting specifications. To guarantee that the metal insert parts match these specifications, as well, we’ve forged sound working relationships with a number of vendors who supply us with high quality metal insert components. Our customers can supply their own inserts, as well. Saving time and saving money are vital keys to growing your business and your profits. 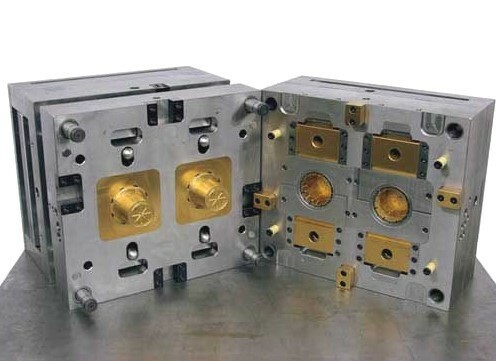 Insert molding streamlines production and helps eliminate the need for additional secondary operations, making it faster and cheaper to produce a finished complex product. Consistency: Inserts add part consistency by eliminating operator error. Stability: Inserts increase part functionality, stability and strength. 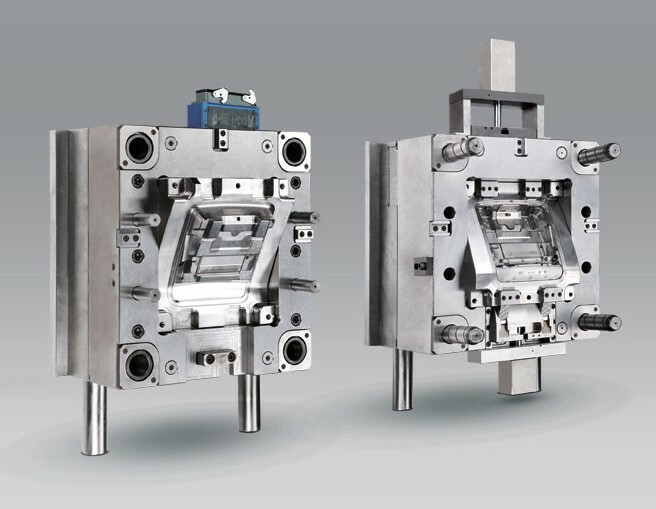 Reduce size & weight: With the combination of the strength of the polymer and the metal insert, the insert molding process produces a smaller and lighter component. Design flexibility: Insert molding offers industrial designers a host of options.